Pick a colour. Any PMS spot colour! 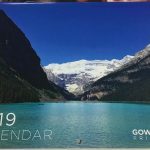 In print, a spot colour is a custom mixed printing ink. It allows a smooth impression of a single colour with no screen dots, as is the case with Process Colour (which I’ll leave for a later post). Because spot colour inks are mixed according to established, standardised formulae, colours are consistently accurate across jobs printed on the same stock. 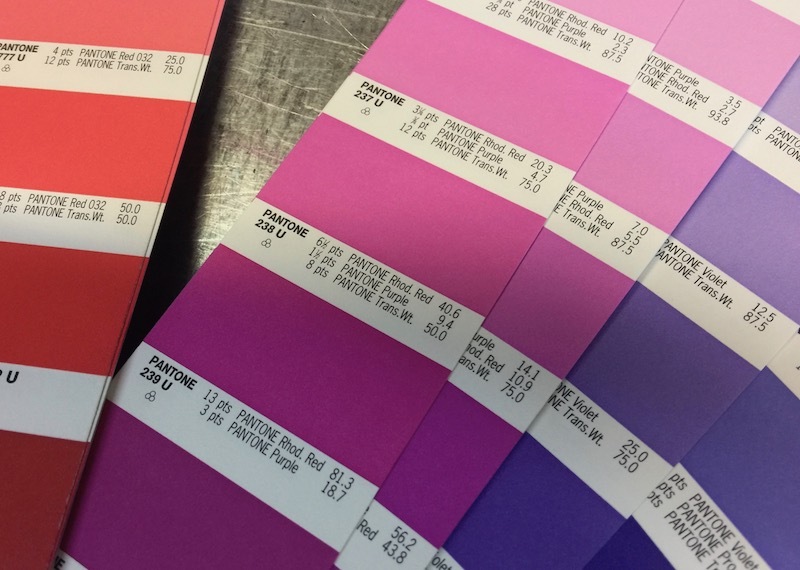 Our press machinists mix their own spot colours according to the Pantone Matching System, PMS for short. 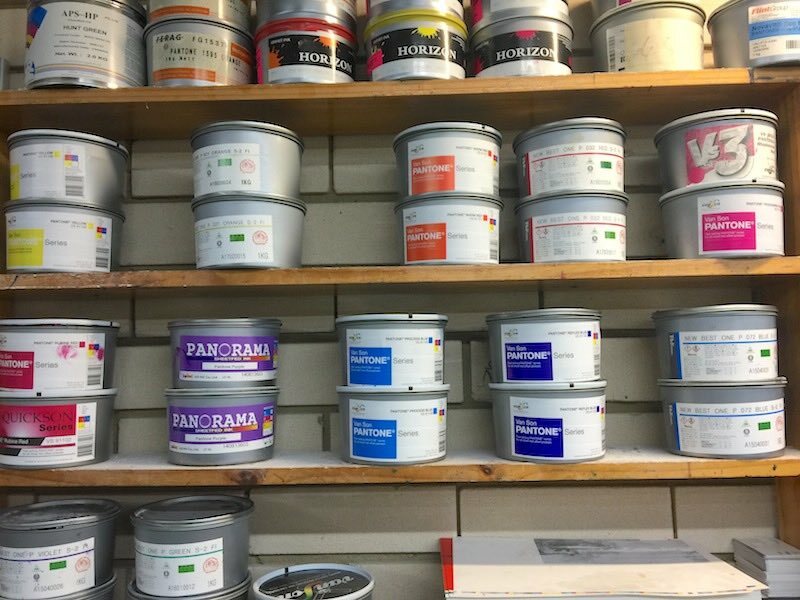 The manufacturers who produce the base colour inks are strictly licensed by Pantone for colour accuracy. 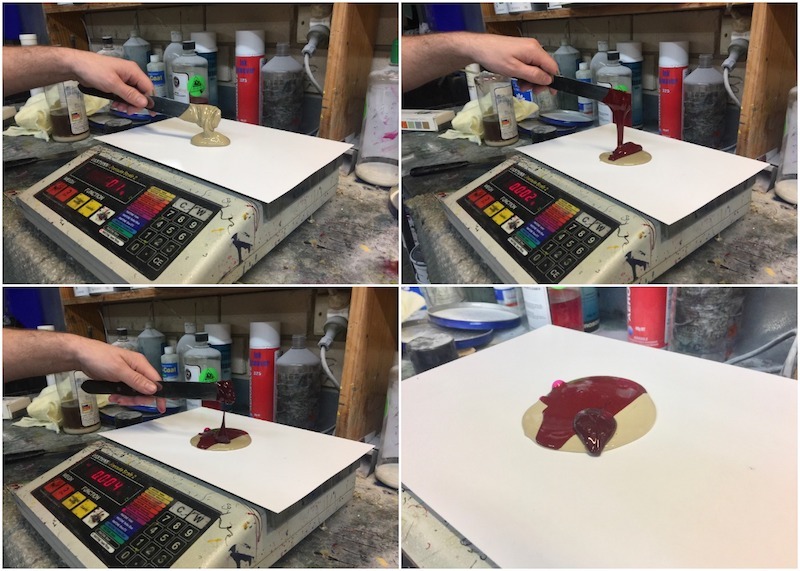 This enables us to deliver reliable, reproducible spot colours to our customers. 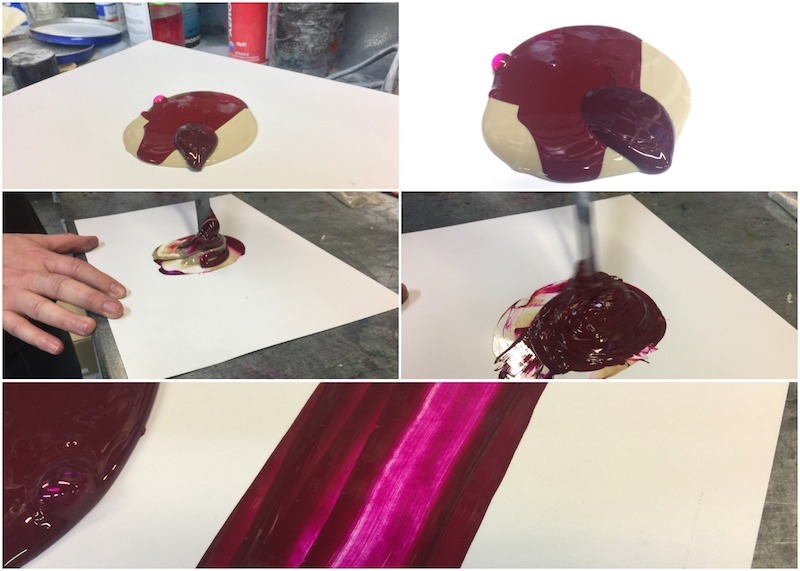 In the following images, PMS 238 is mixed by our press operator from tins of base colours. Precise measurements of Transparent White, Rhodamine Red and Pantone Purple are taken from the Pantone Formula Guide, shown above. After accurately weighing each portion, the inks are thoroughly mixed before delivery to press roller. 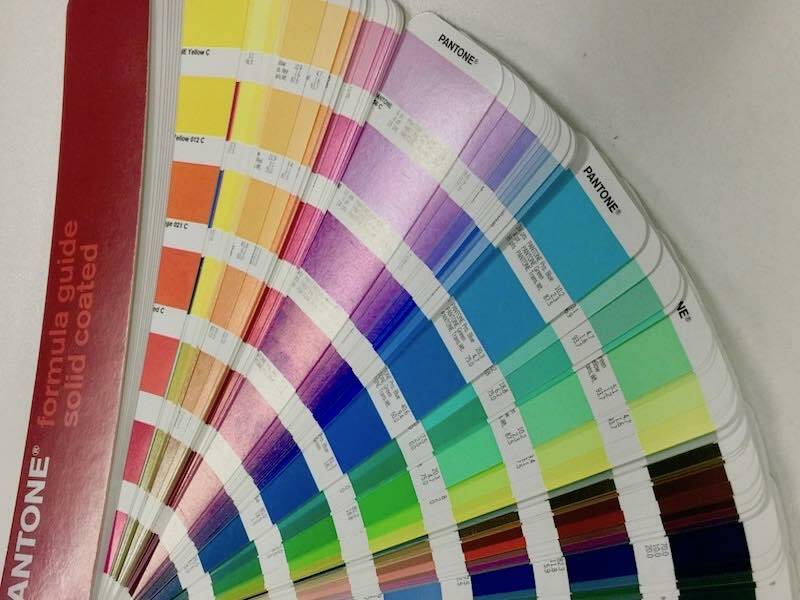 PMS colours will always be the same, subject to variations in paper stock on which a colour is printed. Sometimes, for example high volume runs, it’s more convenient to purchase the required colour in premixed tins. 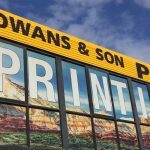 For striking designs, eye-catching style, elegance or pizzaz in your print job you can’t go past metallic, fluorescent, iridescent and pearlescent effect inks. 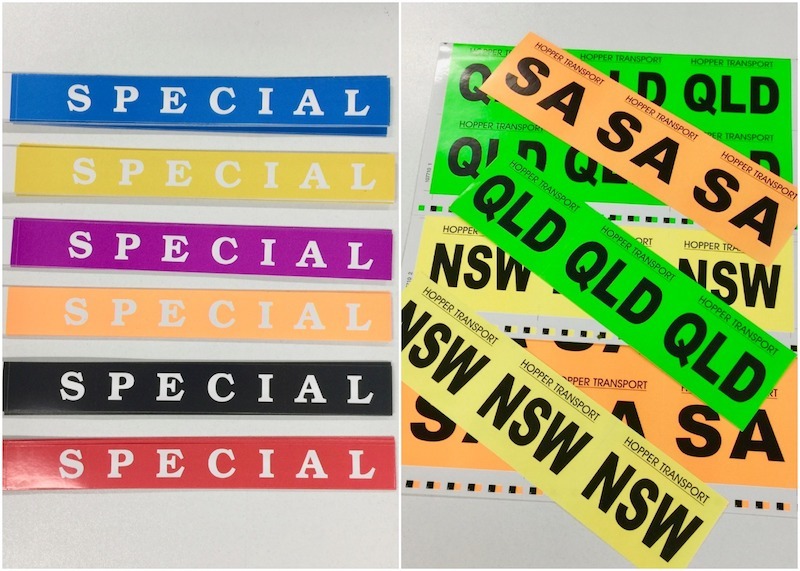 These are only available as spot colours. Spot colour prints are vibrant, sharp and bright. 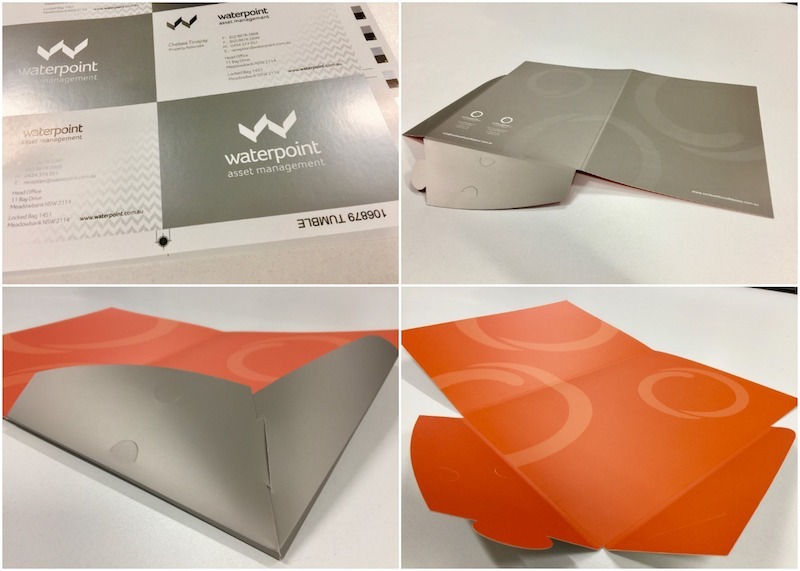 They’re a great choice for logos, text and simple illustrations, providing uniformity across our printed jobs. 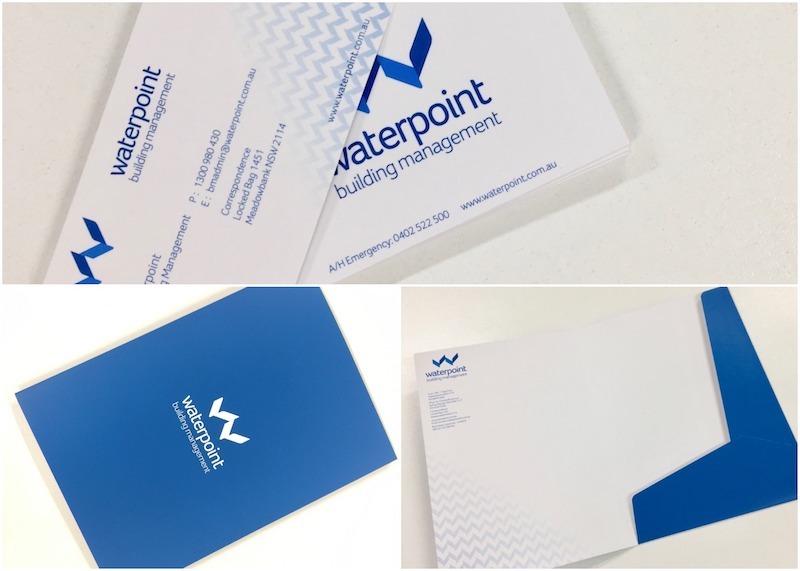 Need some Spot Colour in your printed business cards, letterheads or presentation folders? Get in touch today!